Testing Locations - Sealtech 430-AL RV Leak Tester - Find RV Leaks Now! Do you want to get your RV Tested? 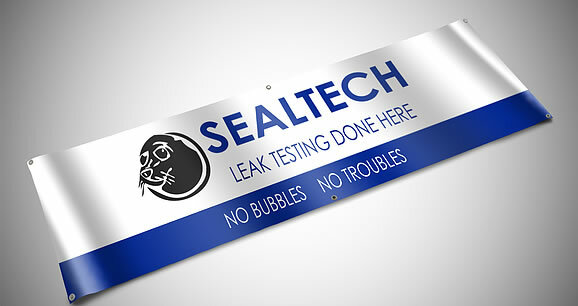 Contact one of the Authorized Sealtech Leak Testing Location ! When I purchased Sealtech Manufacturing in 2013 I never envisioned that I would be spending so much time out of every day answering phone calls and replying to emails from my fellow RVers and Insurance Companies, requesting information on who has the Sealtech Leak Testing Equipment, and where are they located, and how much does it cost, etc. the word has spread and consumers have heard so many good things about Sealtech Leak Testing, they just want to know where is the closest location to them, that preforms the Sealtech Leak Test. I have also been consulting with some of the larger insurance companies about the possibility of them offering discounts to policy holders who have their 2 year old or older RV’s tested for leaks on a annual basis, or when used RVs change hands and get re-titled. 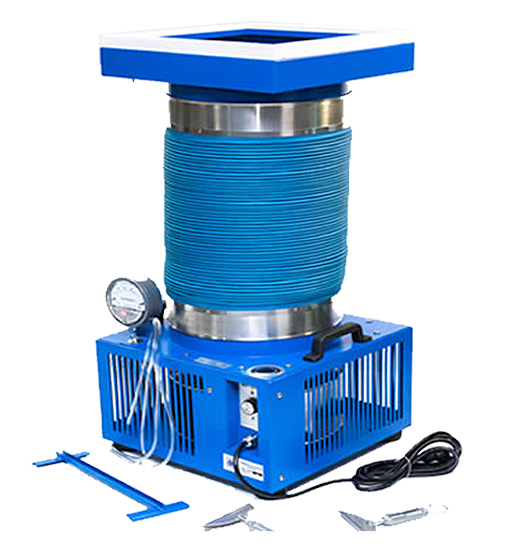 As that becomes a reality, I will need to devote more of my efforts to the building and Manufacturing of Sealtech Testing units, as the demand for them is increasing. 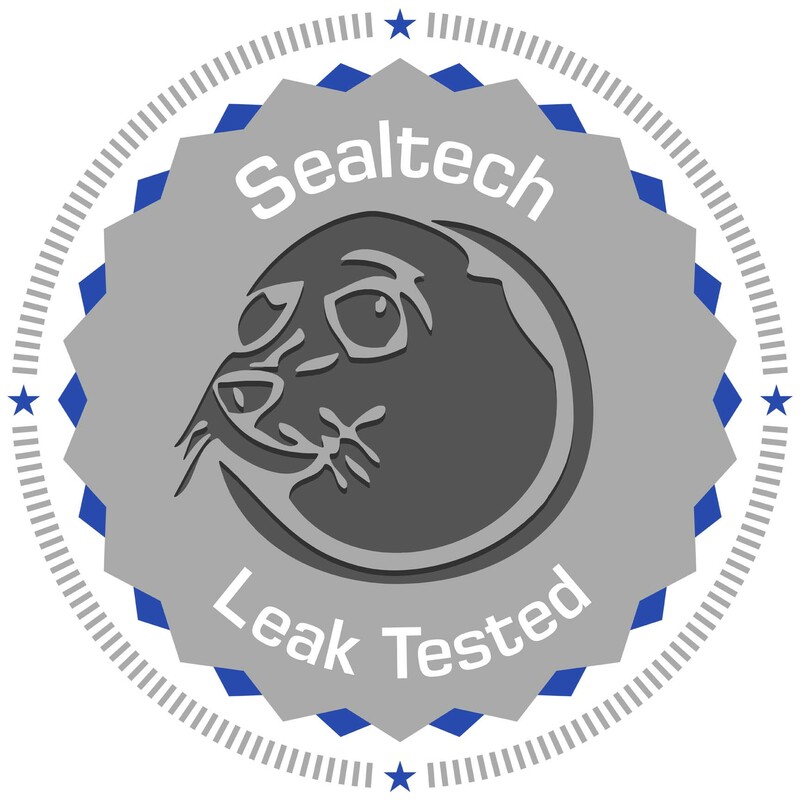 Therefore I have employed an independent firm to create, build, and monitor a new website called SealtechLeakTesting.com devoted exclusively for the purpose of supplying the public & insurance companies with that detailed information. Company Name, Location, e-mail address, Phone number and a direct link to your website. If you are interested in generating additional leads for your Service Department please contact debs@sealtechleaktesting.com . We also hope to expand this department to helping supply our clientele with such things as window stickers, shop banners and other forms of advertising that would help generate additional income for the Service Department.